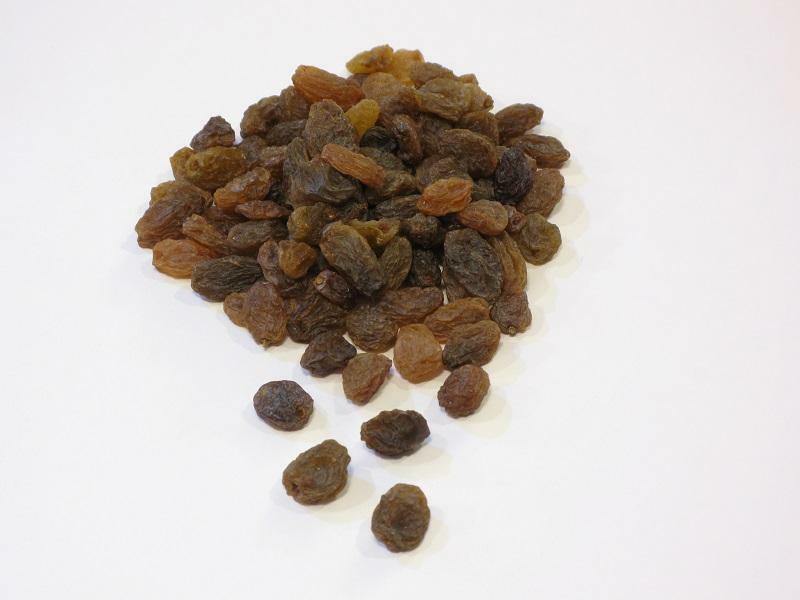 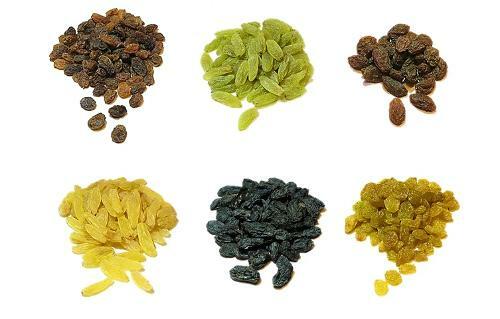 Sultanas: These raisins, from the large, yellow-green Sultana grapes, are particularly tart and soft. 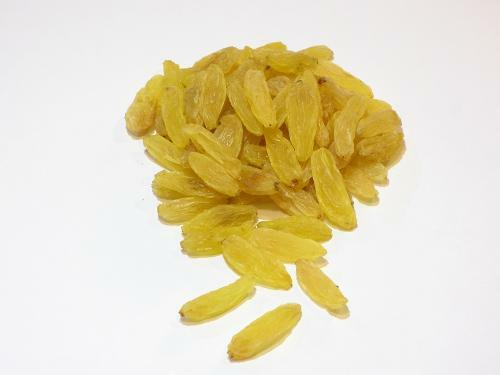 They can be produced in province of Qazvin. 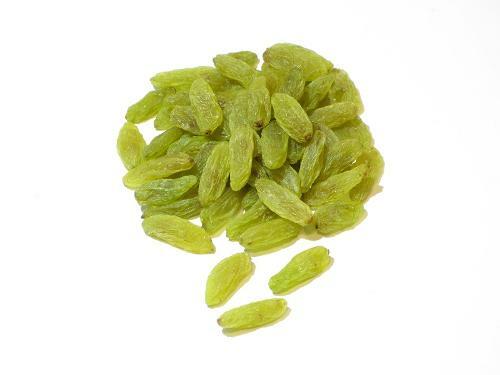 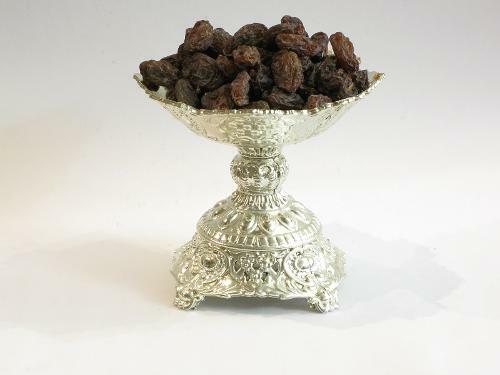 Sultana raisins have a unique taste and is used widely in bread-industry, cake and pastry-bakeries, cereal producers, and the dairy-industry.